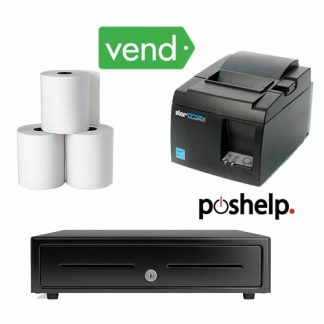 Vend Compatible POS Hardware and POS Bundles. 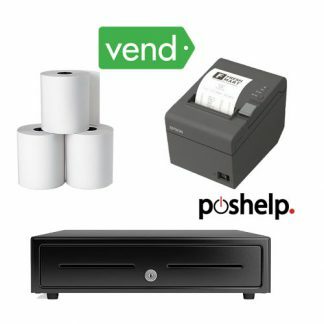 Vend is the market leader for cloud based POS software in Australia right now. Vend POS has very specific compatibility requirements. Please call us to confirm compatibility before purchasing online.